Interest Rates Keep Dropping. How Long To Wait To Refinance? Even if you are keen to refinance your home, you may be hesitant to actually lock in an interest rate when rates continue to fluctuate and keep dropping. While it makes perfect and good sense that you would want to obtain the best possible deal, don’t let this good sense turn to bad sense by waiting forever to lock in. Some homeowners are hesitant to commit to an interest rate because they worry that if they’re locked in, a better rate will come along that they could have had if only they had waited. The fact of the matter is, locking the interest rate on a mortgage loan is, and always will be, a gamble. Sometimes you will be lucky and other times you won’t. That said, when you have a locked interest rate, you have the satisfaction of knowing that you are guaranteed this rate, regardless of whether the rates should go up at the time of your closing. Continue ReadingInterest Rates Keep Dropping. 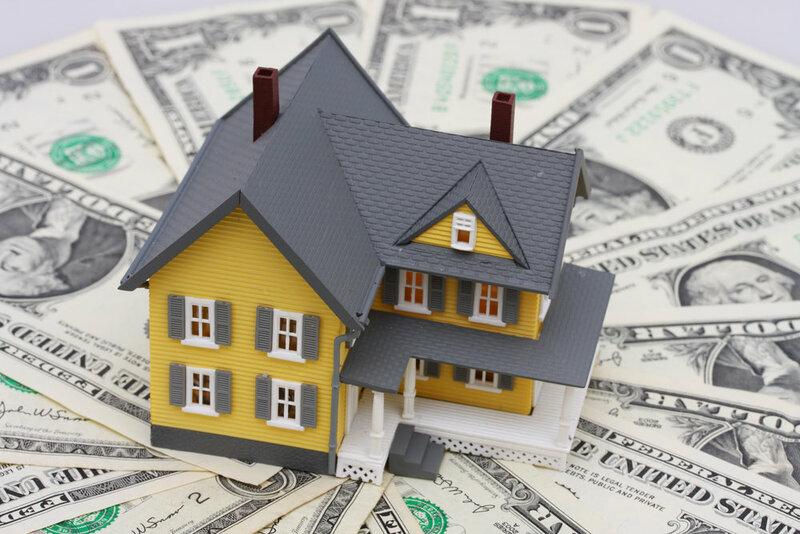 How Long To Wait To Refinance? 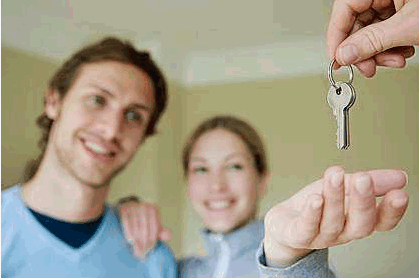 Buying your first home is one of the most exciting and important things that we get to do as a young couple. The problem with real estate is that many young people dive into any real estate in the belief that anything is better than renting. The truth is, there are a number of factors they should consider before ever buying real estate property of any kind. 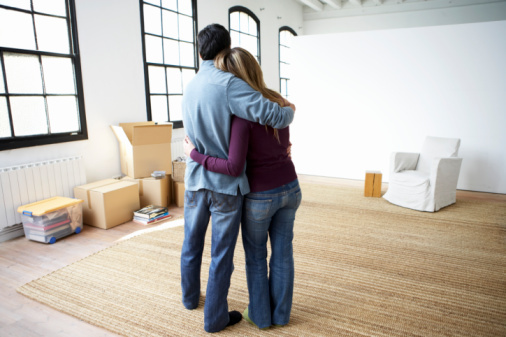 How do you know if you are ready to buy that first home? A real estate price is generally calculated based on square foot, using mean and median prices. Some countries like USA fix a price for a house; they give an average value for house. People can buy houses based on that price. In 2005 there was a median price of $213,900 on houses. This made people buy houses above and below this range. Other price is average mean price. This price is calculated based on average of all homes sold in a particular area.